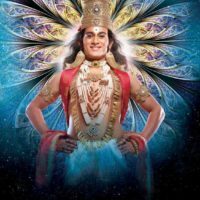 Production House : Kothare Vision Pvt. 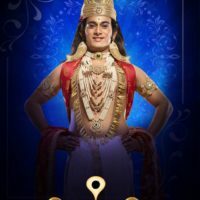 Ltd.
Vithu Mauli is a Marathi mythology show aired on Star Pravah. 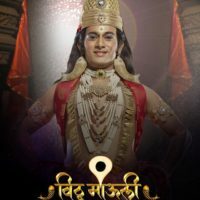 It is the story of Lord Vitthal and his teachings, which made him Maharashtra’s most beloved deity. 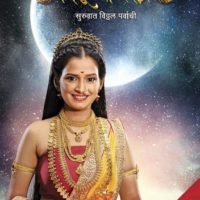 The post Vithu Mauli – Star Pravah Serial appeared first on MarathiStars.